The new My Verizon app lets you access all of the new Verizon Plan options with a few simple taps - all on America’s most reliable network. 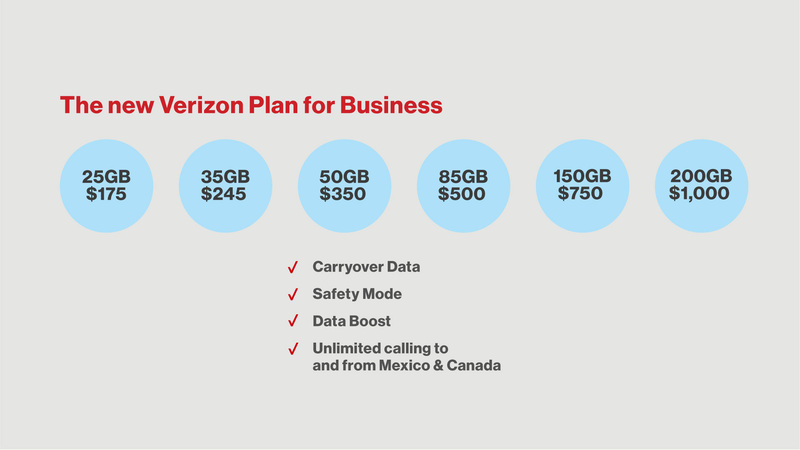 The new Verizon Plan offers at least 30% more data and introduces new capabilities like Carryover Data, Safety Mode and International Calling and Roaming for Canada and Mexico. With the launch of the new Verizon Plan and the new My Verizon app, we’re solving customer pain points like fear of overages and bill uncertainty by putting the customer in control. 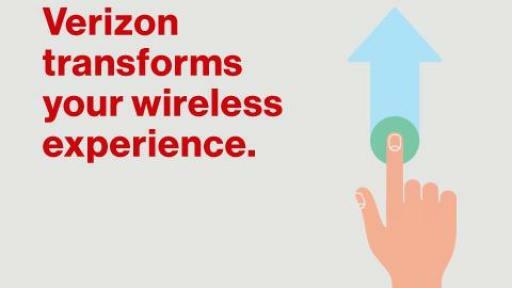 Verizon is transforming your mobile experience with the introduction of a new My Verizon app and Verizon Plan that work with the nation’s best network to give you complete control of your wireless plan. Beginning July 7, you choose the amount of data you want. You make your choices through the app. 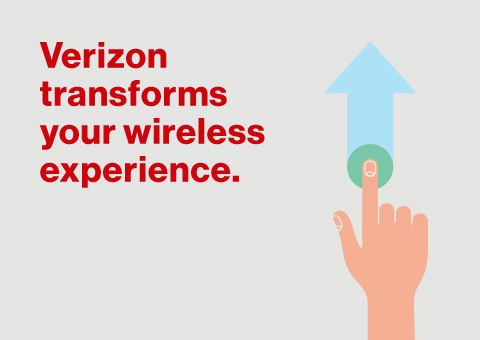 Reach Verizon wherever you are and change your plan size and options as often as you want, all on the most awarded wireless network in history. 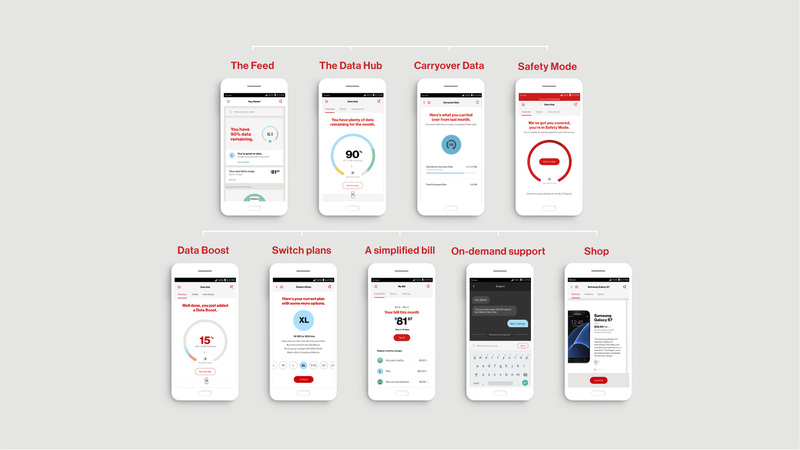 When you take the speed, responsiveness and reliability of Verizon’s 4G LTE network and match it with the powerful new My Verizon app and the new Verizon Plan, everything comes to life in new, innovative ways that weren’t possible before. You get a simple mobile experience that lets you do what you want, when you want and how you want. Want to stay on your current plan for now? That’s your choice too. The Feed: All you need to know about your data, account and bill in one real-time feed, with personalized products and content just for you. The Data Hub: Your data control center. 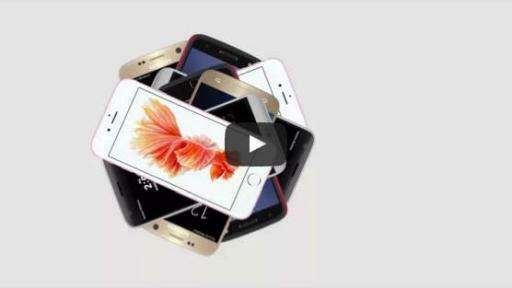 Clearly see how much data is being used, who is using it and how to get more if you need it. Shop: The fastest and easiest way to browse, buy and customize the latest devices, all without leaving the app. On-Demand Support: In-app help that’s there before you need it with immediate answers without calling for help. Simplified Bill: A clear and simple bill that explains what’s changed from month-to-month. Understand and pay your bill with just a few taps. The new My Verizon app lets you access more data and new capabilities on the new Verizon Plan, designed to reflect the significant growth in individual data use. 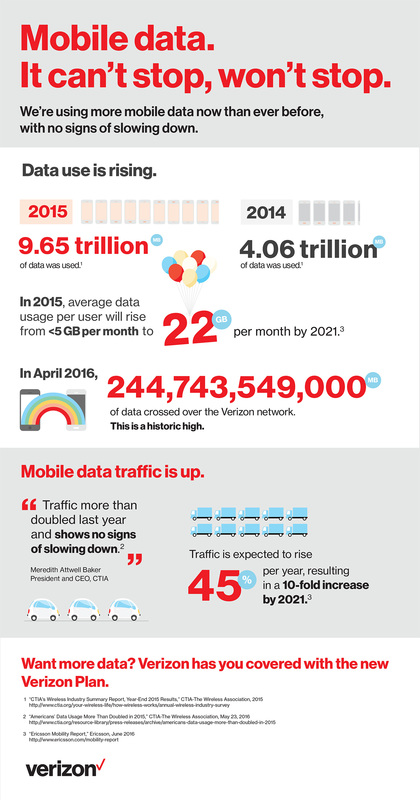 In April, 2013, an average Verizon smartphone customer used about 1 GB of data per month. 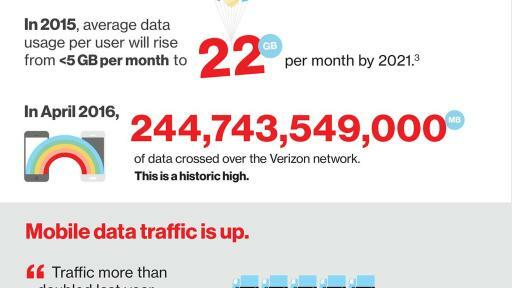 By April 2016, the average increased to 2.7 GB per month. 30% more data - a new plan has five simple sizes, each with 30% more data. Now you can stream more. Do more. Save more. Carryover Data - keep your unused data for another month without losing the data you’ve purchased. Carryover data automatically rolls your unused data for one month into the next. And that includes any additional data you purchased that month. Data expires at the end of the next monthly bill cycle. Safety Mode - overages are over. Used all your data allotment for the month? We’ve got your back with the new Safety Mode capability. If you’re on the XL or XXL data size, you can choose to add Safety Mode for free; S-M-L size customers pay $5 per month if they choose to add Safety Mode. Switch on Safety Mode within your new My Verizon app, and once you’ve hit your data limit we’ll move your data from 4G LTE to 128 kbps speeds – and you won’t pay anything for that data you use over your plan size. The slower speeds in Safety Mode apply to all your data usage until you upgrade your plan, buy more data through Data Boost, or until the end of the month, when you start over with your new allotment of 4G LTE data. Data Boost - Get back to full, 4G LTE speed or add more data whenever you want – either way it’s your choice right there in the new My Verizon app. It costs just $15 for each GB of additional data. International calling and roaming for Mexico and Canada - on Verizon Plan XL and larger sizes, get unlimited talk and text from the U.S. to Mexico and Canada and also enjoy your data plan, along with unlimited talk and text, when visiting Mexico and Canada. 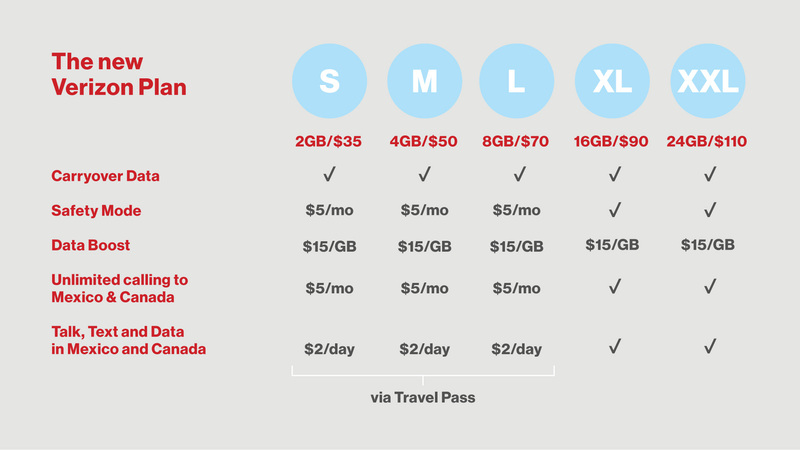 If you’re on the new Verizon Plan in sizes S, M or L, pay just $5 per line per month for calls from the U.S. To roam with your data and unlimited talk and text in Canada or Mexico, you’ll use Verizon’s TravelPass feature for $2 per day per line. You can have up to 10 consumer and business lines on an account. Line service charges for the new Verizon Plan remain the same: Every smartphone line is $20 per month, tablets and Jetpack devices are $10 per month, and connected devices are $5 per month. Connected devices will no longer count toward the limit for devices on an account, whether they’re offered by Verizon or not. These include devices such as hum by Verizon, smartwatches, or GizmoPals. The new Verizon Plan is also available in new sizes for small businesses with 11 to 25 lines and comes with the same great benefits of the consumer XL and larger new Verizon Plans. Monthly charges for small businesses are just $15 per month for each phone or smartphone on the new Verizon Plan. For more information about the new Verizon Plan, visit www.verizon.com.